The worldwide use of the Ultramagic range of Tekno Light weight balloon equipment continues to expand. The first Tekno basket was designed and built by Ultramaic in July 2009. Since that time more than 60 Tekno baskets have been delivered. The range now of 3 sizes covers envelope options from 31,000 cu ft right up to 120,000 cu ft. The fully certified option of outside fuel cylinder attachment allows many options of loading and space. The unique light weight design allowing complete fold down to fit the padded suitcase has enabled balloons to travel more extensively than ever before. The rugged design incorporating composite sides has proved to stand the rigours of adventurous flying in every continent. The Ultramagic Friendship balloon using the CT-02 Tekno basket has already been flown by more than 200 pilots worldwide in just 18 months! 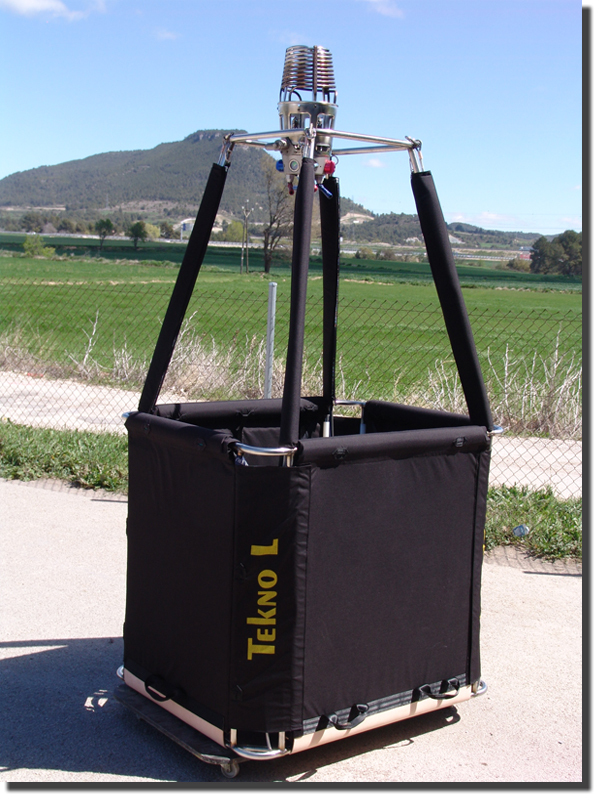 Those who have flown the Tekno basket in fast conditions give testimony to its strength and protection. The range is continually being developed and improved as the Ultramagic factory pilots regularly fly this equipment and jointly have many hundreds of hours experience of the Tekno. The addition of step holes, revised handle positions and completely removable top frame (for easier storage and assembly) are just a few of the product improvements introduced over the years. The full range of Tekno baskets can be ordered from a large selection of colours. 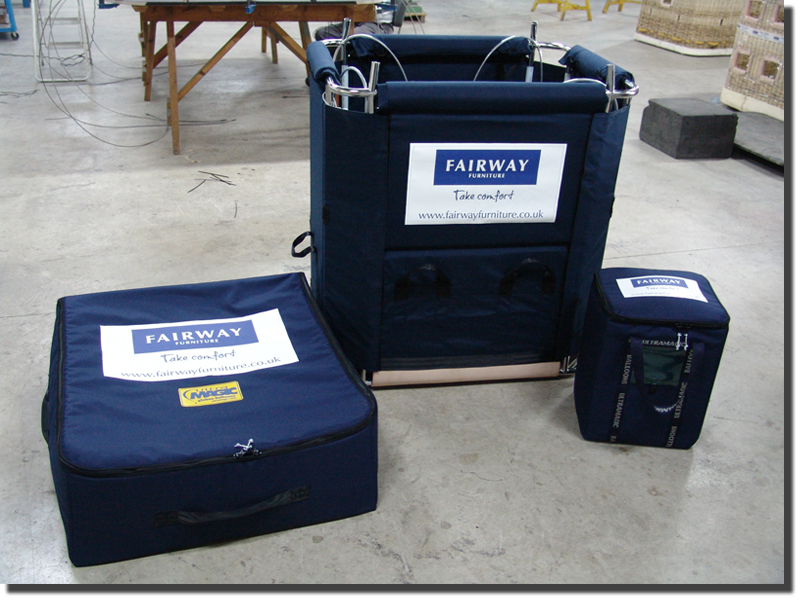 Options are also available to have inside wall and floor padding, bottom corner covers and additional inside wall stowage bags. Original balloon equipment only from Ultramagic – The Leader!